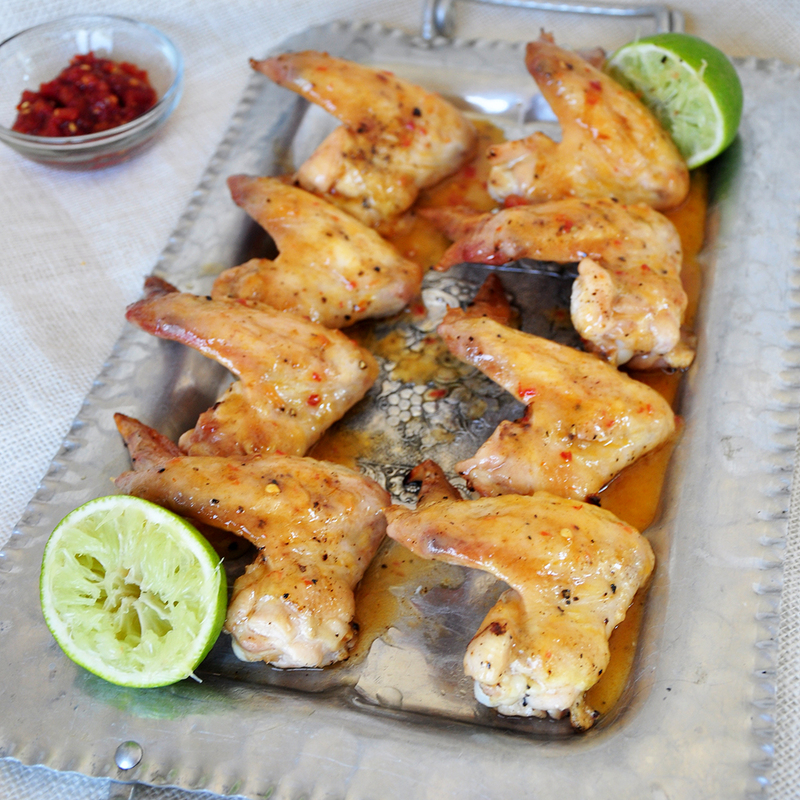 These Margarita Tequila Lime Chicken Wings embody both grilling flavors and a margarita cocktail. 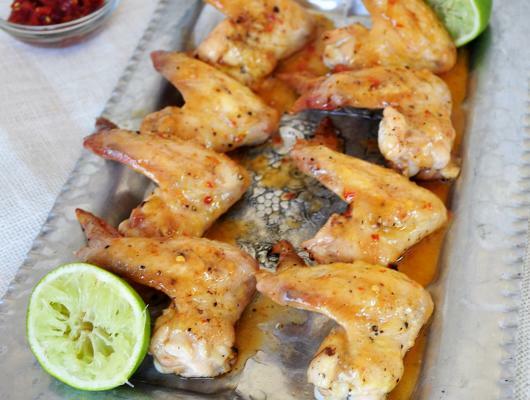 This is a fun recipe that can be served with a margarita, beer, or any other drink that goes with summertime flavors. For these wings, I generated two cooking zones in my grill. One side of my grill is hot, but the other will only cook by indirect heat. So, I start on the hot side for 10 minutes and then move them to the indirect heat side of the grill.